DEBATE is raging over The Greens and Labor's plans to create a Great Koala National Park in the North Coast region. 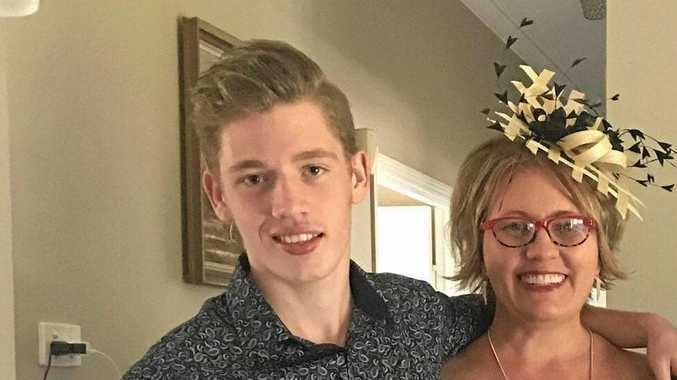 Following The Greens $4 billion environmental announcement on Monday, deputy Labor leader Penny Sharpe came out on Friday and declared her party's environmental intentions if successful in the upcoming state election. Labor's plan includes elevating the National Parks and Wildlife Service to report directly to the Minister, reinstating a formal establishment plan for National Parks, creating new National Parks and employing additional officers to manage and care for the parks. - Employing 200 additional field officers to undertake targeted pest control and boost firefighting capacity. - Investing in 60 new officers to restore the damaged mountain catchments of Kosciuszko National Park. - Creating a koala national park in south-west Sydney to protect the only disease-free koala colony in NSW. - Recommitting to a Great Koala National Park in northern NSW. - Nominating the Royal National Park for World Heritage Listing. - Returning Me-mel (Goat Island) to the Aboriginal people of NSW. - Additional resources for weeds and pest management. 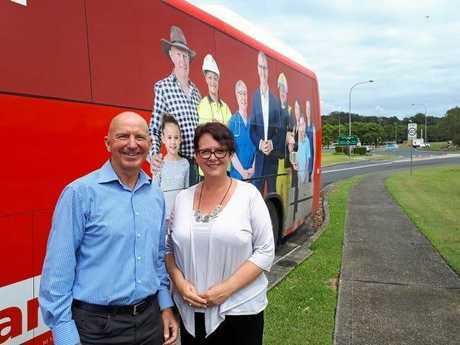 "Labor is very proud of building the National Parks estate across NSW,” Ms Sharpe said. "If elected, we will continue this legacy. We will start by going on an Australian and worldwide hunt for a highly skilled person to head up the NSW National Parks and Wildlife Service. "After eight years of neglect, Labor will invest in new staff to protect threatened species, prevent further declines in biodiversity and safeguard our water catchments, wetlands and key habitats. Though Labor's recommitment to the Great Koala National Park has been slammed by peak industry groups representing NSW's timber and forest products industries. Timber NSW general manager Maree McCaskill and Australian Forest Products Association CEO Ross Hampton said the Great Koala National Park will do nothing to protect koalas, and will instead destroy the North Coast's forest industries which employ around 4000 people and contribute hundreds of millions of dollars to the region's economy. The pair have pointed to a NSW Government study of koala populations in NSW's north-east forests published last year, which found up to 10 times the rate of koala occupancy than previously estimated, and that timber harvesting has no impact on koala numbers. The NSW Department of Primary Industries project, which focused on koalas' response to timber harvesting, involved acoustic technology to get a more accurate estimate of the population and range of koalas. "Past timber harvesting did not influence koala occupancy. There was no difference in results between heavily harvested, lightly harvested and old growth sites,” Dr Brad Law stated at the conclusion of the study. Maree McCaskill said Labor need to be very careful before jumping in and making a rash decision. "With 90 per cent of NSW's forests in National Parks, Reserves, State Forest Reserves or protected areas and just one to three per cent selectively harvested each year and then regenerated as required by law, we should be demanding to know why our extensive reserves system is failing before locking up even more production forest,” Ms McCaskill said. 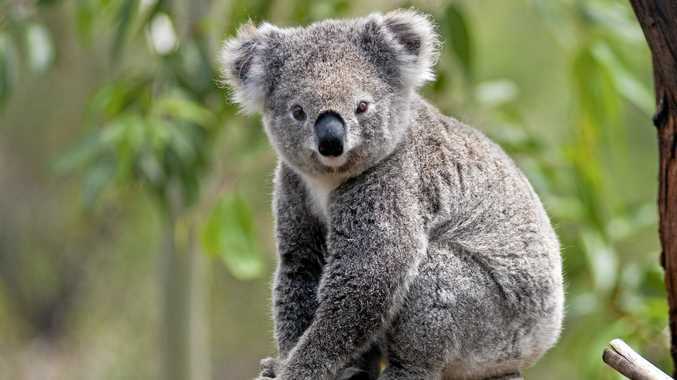 Ross Hampton said the Great Koala National Park was at odds with the Federal Government's announcement last month that the NSW North Coast will be a future regional forestry hub, which had the potential to drive growth and innovation in the region's timber industry. "The science is clear that forestry is not a threat to the koala's survival - in fact, koalas are thriving in our sustainably managed native forests,” Mr Hampton said. In contrast, the Nature Conservation Council and National Parks Association of NSW have welcomed Labor's commitment to the park. "Koala numbers across the state, including on the north coast, have plummeted up to 50 per cent since 1990,” Nature Conservation Council CEO Kate Smolski said. "There are now possibly as few as 15,000 left in the wild. On current trends and without urgent action koalas are on track to become extinct by mid-century. That's why we urgently need to protect their habitat in National Parks and stop logging and bulldozing the forests and woodlands where they live. 315,000 hectares of public land in the Coffs Harbour region, including 175,000 hectares of state forest and 140,000 hectares of existing conservation reserves. The park would protect an estimated 4,550 koalas, between 20-30 per cent of all the koalas left in NSW.